I've always been inspired by speculative fiction that makes you think. Case in point: Yesterday's screening of Annihilation. It was so refreshing to see a thought-provoking science fiction film that didn't mimic or remake anything that came before it. 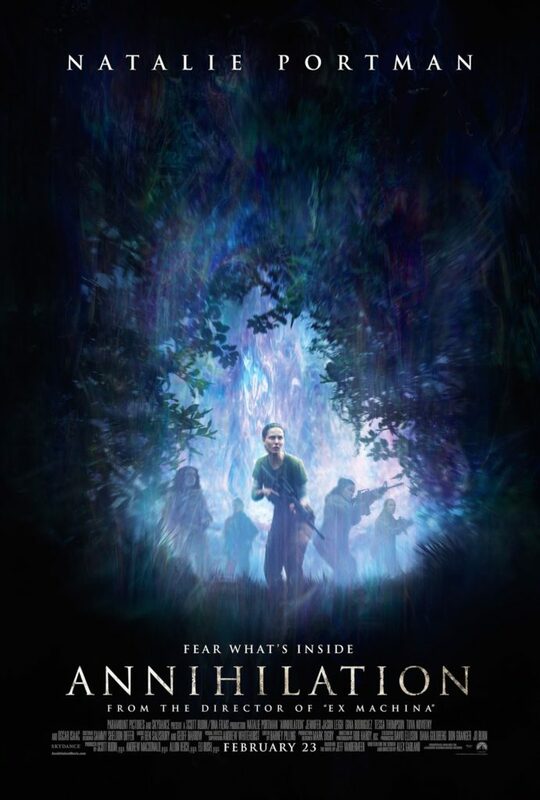 It's a cerebral film that treats its audience with respect and the presupposition that moviegoers are intelligent and focused enough to wade into a metaphorically-rich exploration of inward annihilation. 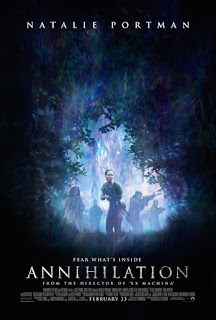 Challenging, tense, visually arresting, Annihilation is a thinking man's science fiction film ripe with heady ideas and layered with provocative thematic elements. Genetic malleability as villain is a terrifying body-horror concept that director Alex (Ex Machina) Garland nails brilliantly. Like the classic slasher convention the-call-is-coming-from-inside-the-house, the idea of the terror within is executed with precision, aided in large part by the film's acting ensemble. While Natalie Portman gives an astutely understated lead performance, it's Jennifer Jason Leigh's sublime turn as the expedition's psychologist leader and Gina (Jane the Virgin) Rodriquez's career-turning performance as a lesbian EMT that are the real standouts. 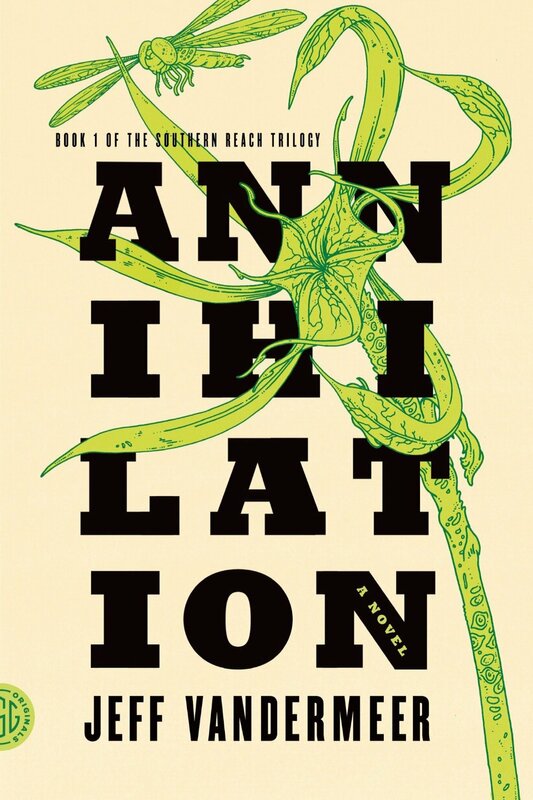 It's equally inspiring that instead of another remake or Alien knockoff, Annihilation was adapted from the first of three novels in the excellent Southern Reach trilogy (collected in the omnibus Area X) by Jeff VanderMeer. I sincerely hope that the female-led sci-fi actioner's fourth-place bow at the box office this weekend doesn't dissuade Hollywood from making more original genre fare, mining the rich supply of original speculative fiction out there hiding in plain sight in myriad novels and short stories instead of endlessly recycling uninspiring cinematic clichés. Vince Liaguno is the Bram Stoker Award-winning editor of UNSPEAKABLE HORROR: FROM THE SHADOWS OF THE CLOSET (Dark Scribe Press 2008), an anthology of queer horror fiction, which he co-edited with Chad Helder, and BUTCHER KNIVES & BODY COUNTS, a collection of essays on the formula, frights, and fun of the slasher film. 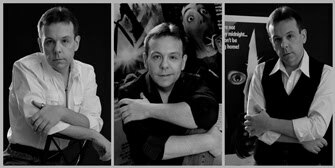 His debut novel, 2006’s THE LITERARY SIX, was a tribute to the slasher films of the 80’s and won an Independent Publisher Award (IPPY) for Horror and was named a finalist in ForeWord Magazine’s Book of the Year Awards in the Gay/Lesbian Fiction category. He is currently at work on his second novel and preparing for the release of UNSPEAKABLE HORROR 2: ABOMINATIONS OF DESIRE (Evil Jester Press, 2017), the second volume in the award-winning anthology series of queer dark fiction. He currently lives on the eastern end of Long Island, New York. He is a member—and former Secretary—of the Horror Writers Association (HWA) and the National Book Critics Circle (NBCC).